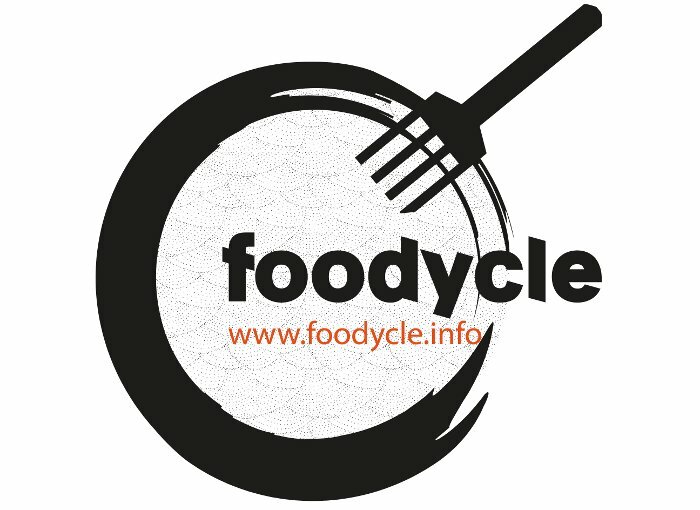 Pixelache | Foodycle 2014: Fork off! 5-6.9. Project : Foodycle : Foodycle 2014: Fork off! 5-6.9. 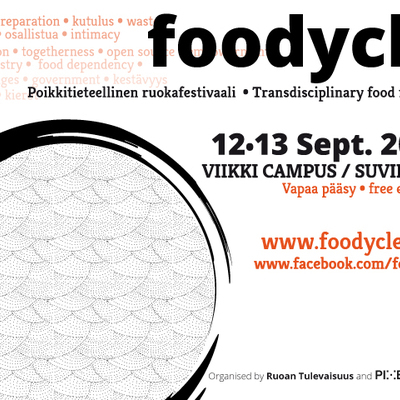 Last year Pixelache & Ruoan Tulevaisuus initiated Foodycle, a transdisciplinary festival, for anyone interested in food issues. It brings together artists, designers, scientists, grassroots organisations, students, and consumers in general. 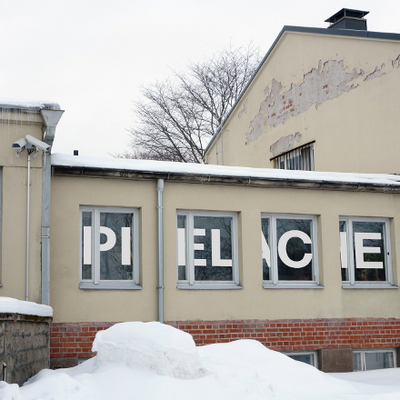 It aims to recover the true meaning of ecosystem thinking – a bridge between art, design and science – and a space for sharing ideas for sustainable food in the current and future Finland. 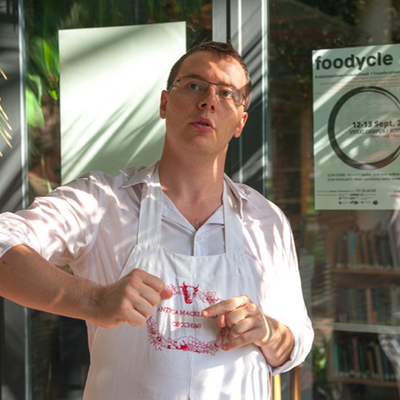 The second edition of Foodycle 2014, entitled ‘Fork off’, explores the notion of ‘food security’, which is fundamentally about access to food. 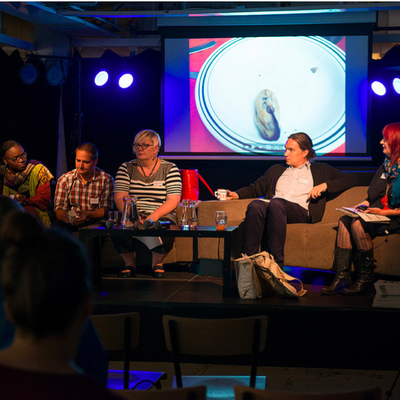 The event is collaboration between the same two organisations and Dodo ry, in association with Dodo’s Haarukanjälki (Forkprint) event series. 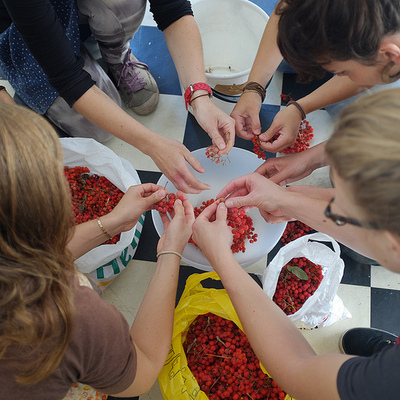 The two day participatory food festival is organized on the scientific campus of Helsinki University, around the cultural site of Suvilahti, as well as at the urban garden Kääntöpöytä. 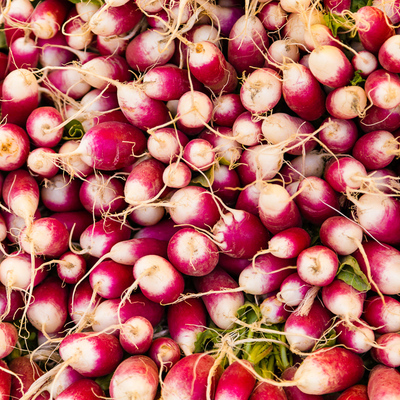 Like last year there will a farmer's market in Viikki on Friday 5th September, interesting talks on both 5th and 6th September in Viikki and Suvilahti + diverse food related workshops. In addition to local and European guests, a few participants from the global South have also been invited to take part. The programme is organised around various interpretations of the notion of food security combining theory & hands-on workshops, providing both literally and metaphorically ‘food for thought’, as well as tools for participants to contribute to improving our food system and food security locally & globally. Stay tuned for updates on Foodycle webpage and related Facebook page.